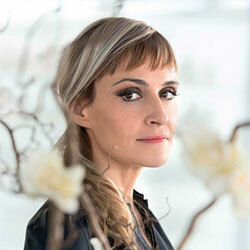 Mathilde Laurent is a bespoke perfumer at Cartier. She is a graduate of the ISIPCA Perfumery School in Versailles, France. For 11 years so worked under Jean-Paul Guerlain at Guerlain before becoming the in-house perfumer at Cartier in 2005.